These loose potato pearls are untreated and sold by ounces or sold by hanks. 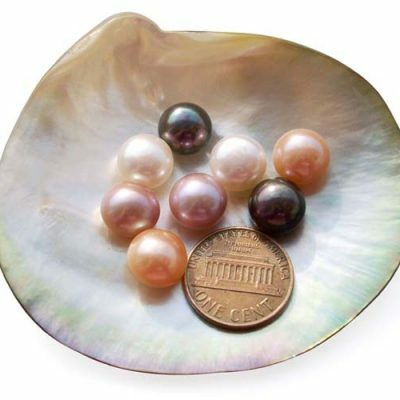 There are approximately 52 pearls per ounce. 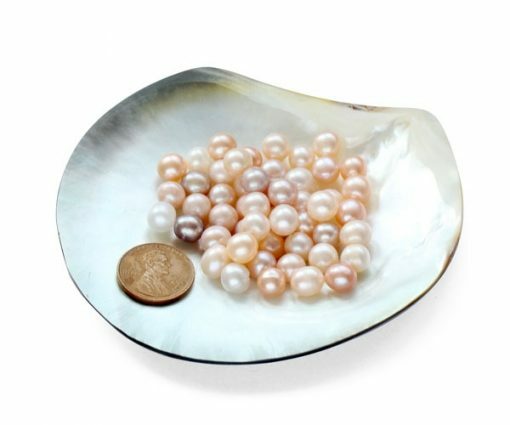 They are genuine freshwater pearls. All of them are undrilled and 7-8mm in size. 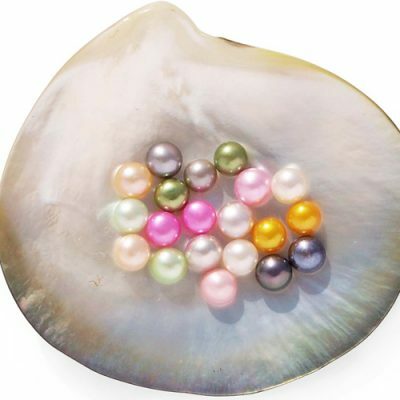 The pearls are very perfect for decoration. You can use them anywhere you want for formal occasions such as at the dinner table or for craft projects such as scrapbooking. In addition, we can drill these pearls in any way you want. The extra drilling cost is only $8.97 per ounce. All you need to do is to leave your request in the comment field when you check out and pay for the drilling service through here. 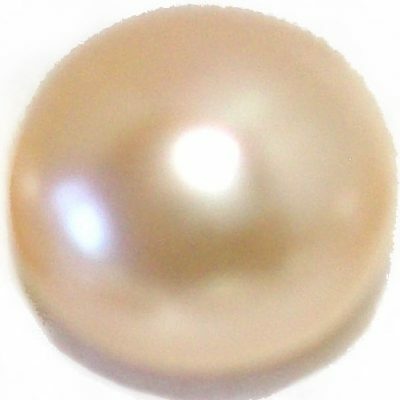 Large 14-15mm AA+ Loose Button Pearl, Half-Drilled.